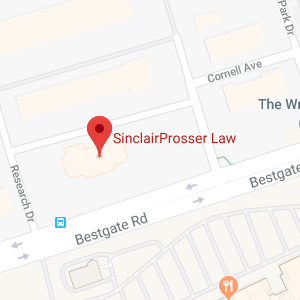 Many of you know the name SinclairProsser Law and have seen our orange flyer through your mailbox or newspaper announcing our free estate planning seminars. 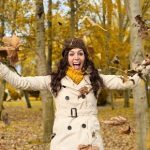 Maybe you have read our articles in a magazine, heard us on the radio, or follow us on Facebook. We love referrals and possibly a family member or neighbor has recommended our law firm to you after completing their own estate plan. Hopefully, that information will lead you to consider attending on of our free estate planning seminars. These comprehensive presentations are held seven times throughout the year in alternating locations. SinclairProsser Law has been conducting estate planning seminars in our community for over 18 years. Our informative seminars, about an hour and a half long, will provide answers to your basic questions and outline the documents that make up a comprehensive estate plan. The topics covered include living trusts, wills, powers of attorney, living wills, joint tenancy and inheritance and estate taxes. An experienced and knowledgeable attorney educates on the issues to consider when developing your estate plan, including Medicaid and nursing home costs. At the end of the presentation you will have a clear idea of what you need to address for yourself and your family. By attending one of our free estate planning seminars, you are offered a complimentary individual consultation with our attorney which is usually scheduled within a few weeks. If you choose not to take advantage of this offer, there are no hard feelings and you will not be bothered by phone calls. Our office will let you know what to expect and what you need to bring to your consultation when you do set this important meeting to discuss your individual estate plan. 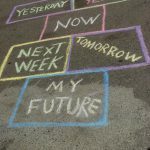 The meeting is essentially a conversation about you, your family, and your goals. The attorney will ask you direct questions; listen carefully to your answers, and give you time to ask questions of your own. After your concerns are addressed, the attorney will suggest a plan to meet your needs and discuss fees, which you will already know from the seminar. We invite you to attend an upcoming estate planning seminar to arm yourself with the knowledge to make informed decisions when setting up your estate plan. You can find more information about our law firm and our upcoming seminar schedule on our website at www.sinclairprosserlaw.com., or by calling our office at (410) 573-4818 or (301) 970-8080.